Fashion With A Conscience has moved. Visit www.fashionwithaconscience.org: 1st Way to Discover Haiti: Happy Independence Day!!! 1st Way to Discover Haiti: Happy Independence Day!!! January 1st is a very special day especially for Haitians. While everyone is celebrating the New Year, Haitian everywhere celebrate freedom. 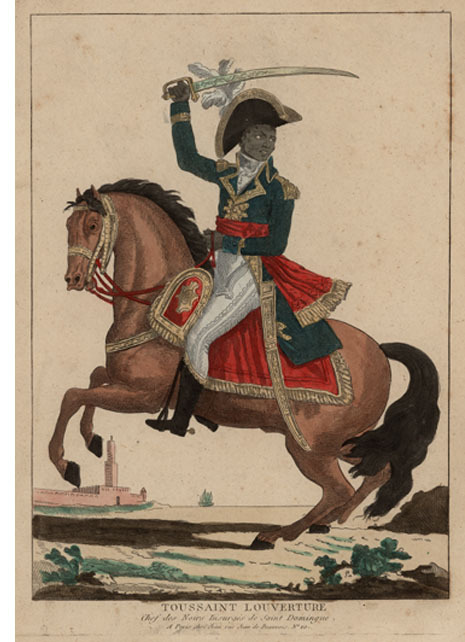 After over 10 years of revolt, it was on January 1st in 1804, that Dessalines declared Haiti a free republic. Haitians were the first slaves to defeat their owners. This is why the Haitian story is often used to represent strength, resilience and freedom and for good reason. From the hundreds of revolutions that occurred in the New World, the American revolution and the Haitian revolution are the only ones that were successful in leading to permanent independence! January 12, 2012 will mark 2 years since the earthquake ravaged this beautiful country. Join us as we dedicate 12 days to discover Haiti in 12 ways. Interact with us on Twitter and Facebook by using #12days12ways #Pray4Haiti and #Haiti hashtags.